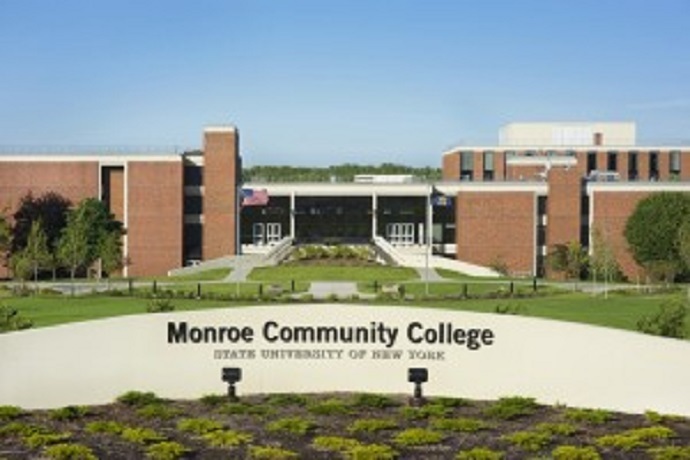 Now in its second year, Monroe Community College’s “Single Stop” program is helping disadvantaged students stay in college, and ultimately graduate, by removing financial and personal barriers, the school said. “The program allows MCC students to access a range of free and low-cost community resources and wraparound services through one office, ensuring students will become aware of several of the school’s available resources,” MCC said in a press release. The program has received 253 applications from students seeking social, financial and legal services since 2016, and, of the recipients who were served in the 2016-17 academic year, an average 67.4 percent completed one semester and returned to MCC the following semester, according to the school’s data. 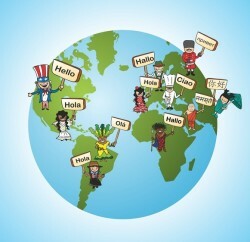 The average persistence rate for MCC overall during the same period is 65 percent. The “Single Stop” program’s assistance ranges from providing students unlimited RTS bus passes, to connecting students in need to local food pantries. MCC is the only local college with a “Single Stop” program; however, there are over 125 “Single Stop” locations within colleges and community organizations across the country. 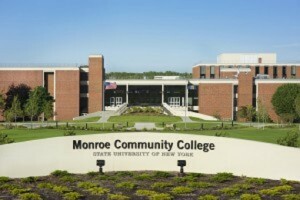 Visit http://www.monroecc.edu/go/singlestop/ for additional information regarding the program.